We are proud of the service we provide. Find below a list of the electrical services that we provide – but aren’t limited to! We can design and install the electrical system for your project – big or small! Don’t hesitate to call us if what you are needing is not listed above! 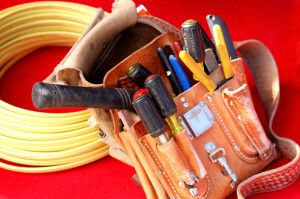 We have over 20 years Electrical experience and have what it takes to get the job done!